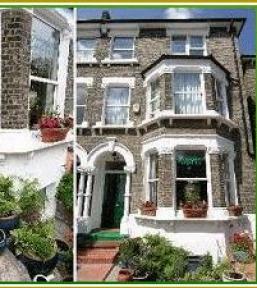 Greenland Villa is a friendly 4* recently refurbished guest house located in Blackheath, within twenty minutes walk of the historic town of Greenwich. The Old Vicarage is located on the edge of the village of Doddington in a designated area of outstanding natural beauty on the North Downs. The Ferry House Inn situated on the Swale Estuary is the quintessential country pub, offering a beautiful wedding venue, B&B and Self Catering accommodation in Kent.